Swapping guide pins allows you to bolt the RotoVise to different units. 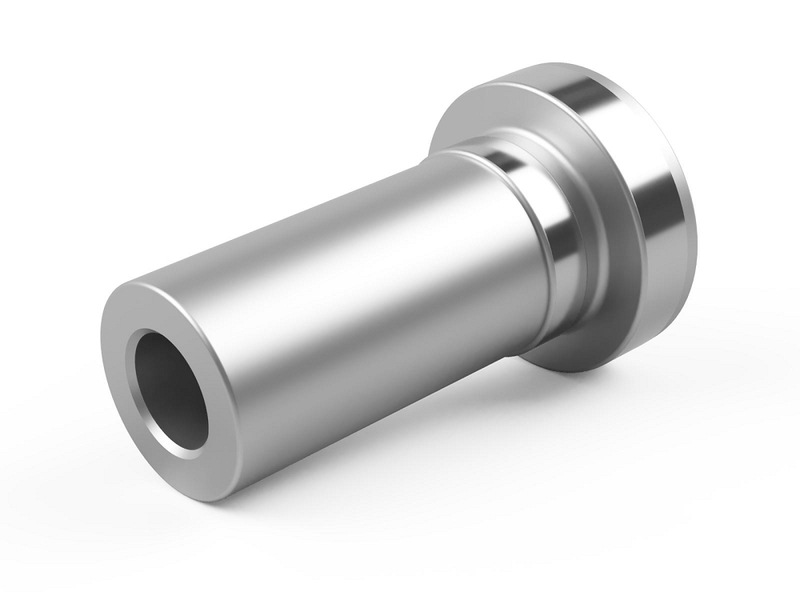 This pin has a customizable diameter that can be adapted to your rotary table bore size. Please enter your bore size in the box.